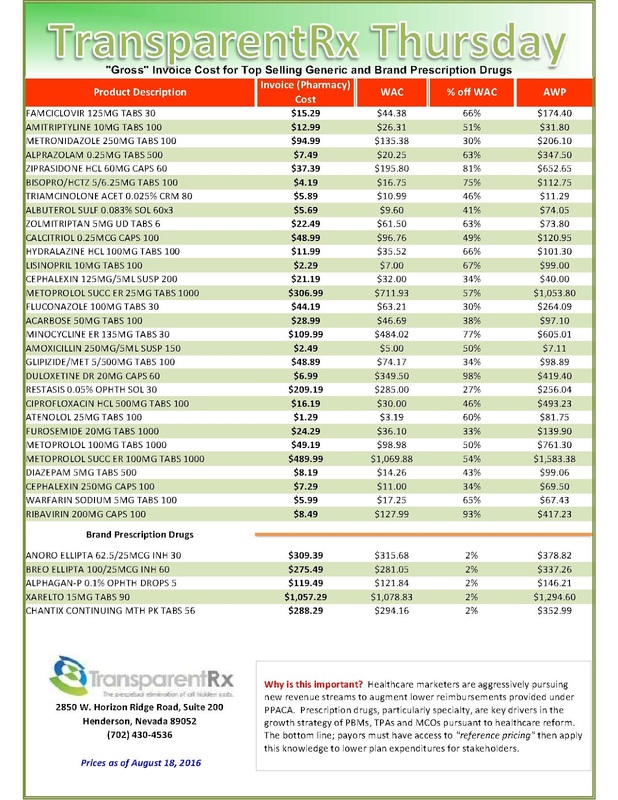 The costs shared below are what the pharmacy actually pays; not AWP, MAC or WAC. 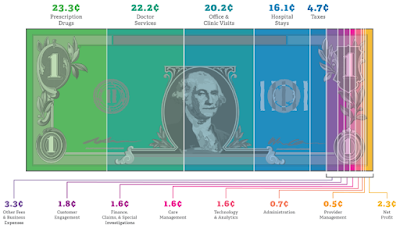 The bottom line; payers must have access to "reference pricing." 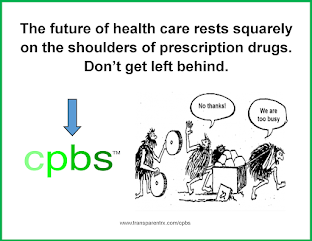 Apply this knowledge to hold PBMs accountable and lower plan expenditures for stakeholders. Note: Prices listed herein are gross thus do not account for rebates, discounts or other purchase incentives which ultimately reduces the net cost. Should drug prices be tied to patient outcomes? In-Office Dispensing: A Better Value?